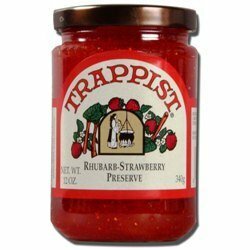 Trappist Rhubarb-Strawberry Preserves- All Natural 12 oz. 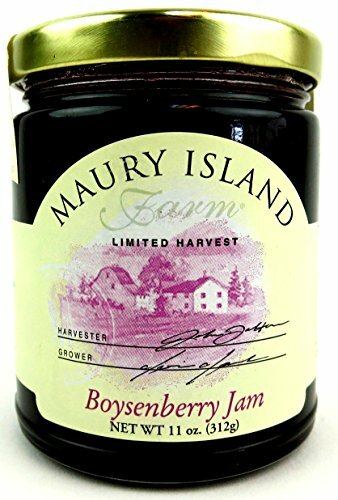 Maury Island Farm is located in the beautiful Pacific Northwest, where cool nights and warm summer days extend along the western base of the Cascade Mountains to ripen berries to sweet perfection. 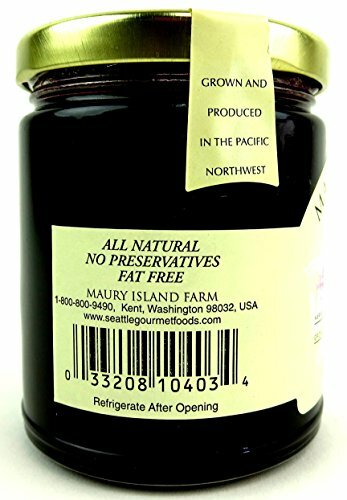 The natural flavors in Maury Island Farm’s Limited Harvest Jams and Preserves are bold and fresh, with only a touch of sugar. 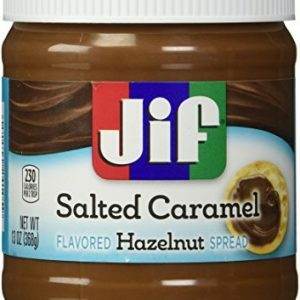 The Maury Island Incident refers to claims made by Fred Crisman and Harold Dahl of falling debris and threats by men in black following sightings of unidentified flying objects in the sky over Maury Island in Puget Sound in June 1947. 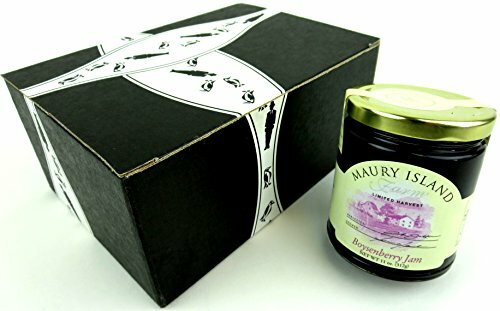 Now get a BlackTie Box for any occasion featuring one 11 oz jar of Maury Island Limited Harvest Boysenberry Jam.